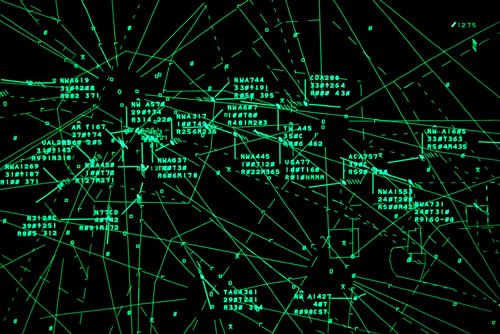 It would be really nice if you could view your traffic on an ATC style radar display complete with info blocks. These displays show all sorts of juicy things, such as extended runway centerlines. I also find the ATC-style aircraft info blocks to be much more concise. I'd be happy to help out, if someone can point me at a good starting point. I have made something similar.